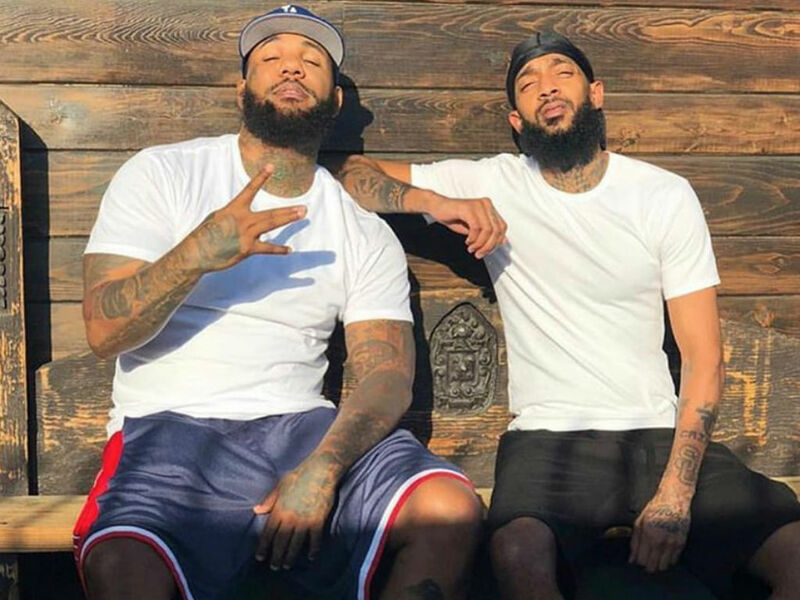 The shocking and sudden death of Nipsey Hussle has had a profound effect on many people, including The Game who recently broke down over his friend’s murder. TMZ is reporting that The Game, whose real name is Jayceon Terrell Taylor, broke down last night as he was wandering the streets after learning of Nipsey Hussle’s shooting. Along with the initial reports from the website, The Game has been posting about his heartbreak on social media. Around 4 am last night, hours after the horrible death of the rapper was released, The Game shared a video of himself driving around on Instagram Stories. Although he never shows his face in any of the footage, the rapper is talking the entire time. 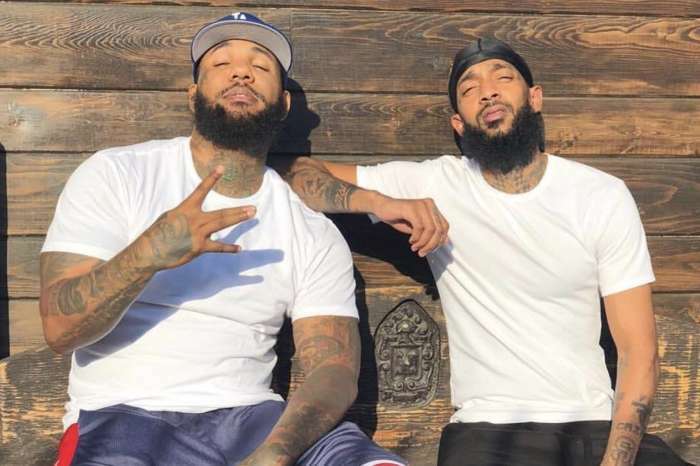 It is easy to see The Game is distraught over the fact Nipsey Hussle was shot outside his place of business. 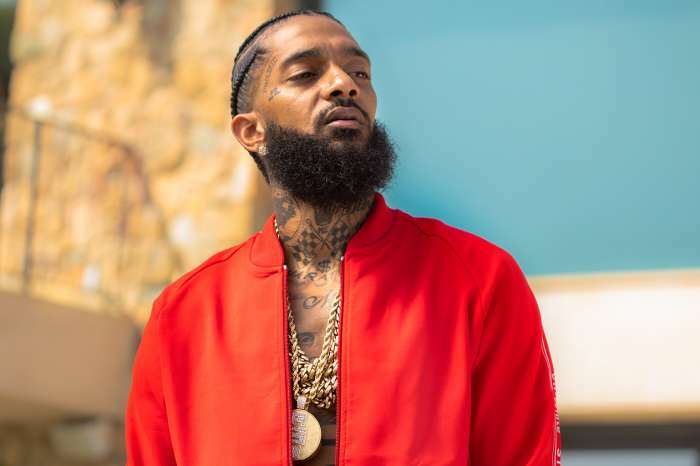 In one of the videos, the rapper is disgusted by the reality his friend was shot in Crenshaw because Nipsey Hussle was doing so many great things for the Crenshaw area. The Game is putting the streets of Los Angeles on blast in a similar manner to what Jay-Z did when rapper XXXTentacion was gunned down in broad daylight in Florida. Beyonce’s husband put the streets of Florida on blast back then. The entire music community has been reeling since the news Nipsey Hussle was gunned down in front of his Marathon Clothing store, which is located south of Crenshaw, broke yesterday. He was a talented rapper who worked with several hip-hop artists, including The Game. The latter had a tough time last night as he broke down in utter disbelief over the day’s events. Along with being overcome with grief regarding the rapper’s death, The Game also shared a moving story about how the two men met on his Instagram. 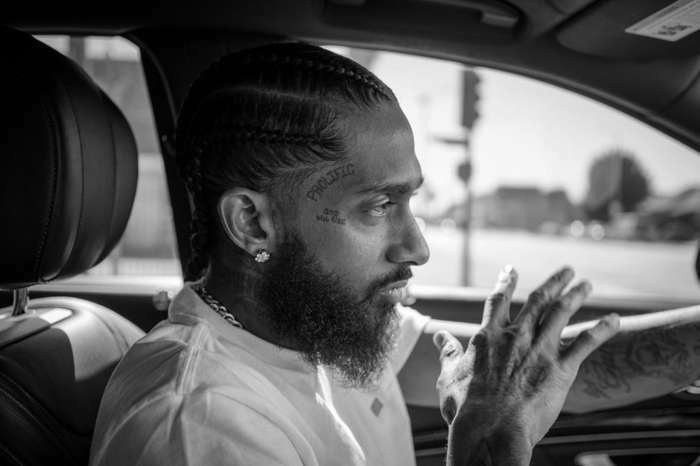 Like so many other people who have used social media to not only pay tribute to Nipsey Hussle but also to praise his talent, The Game’s post was honest, real and heartbreaking. Nipsey Hussle and two others were shot Sunday afternoon. The rapper was propounded dead at the hospital, and the two other victims are reportedly in critical condition at the hospital. According to The Blast, those close to the rapper believe the shooter was someone Nipsey Hussle. The police have not made an arrest yet and have released limited information regarding a suspect. 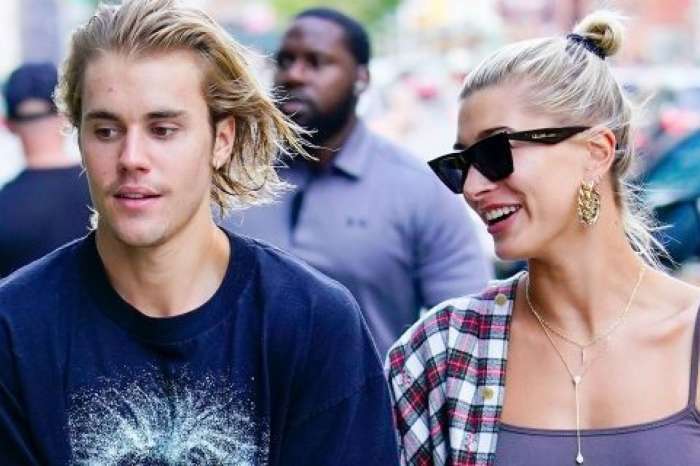 Justin Bieber Announces Hailey Is Pregnant On April Fool’s Day And Fans Aren't Having It!